Home » Past Screenings » Win Passes for THE FINAL WISH in Select Cities! 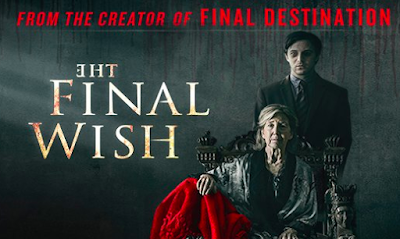 Win Passes for THE FINAL WISH in Select Cities! 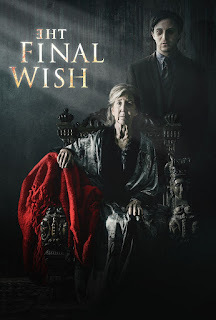 THE FINAL WISH is in theaters for one night one, enter to win passes below. THE FINAL WISH is in theaters on January 24th, 2019. NO PURCHASE NECESSARY. Many will enter, few will win. SEATING IS LIMITED. Refer to screening pass for further restrictions.